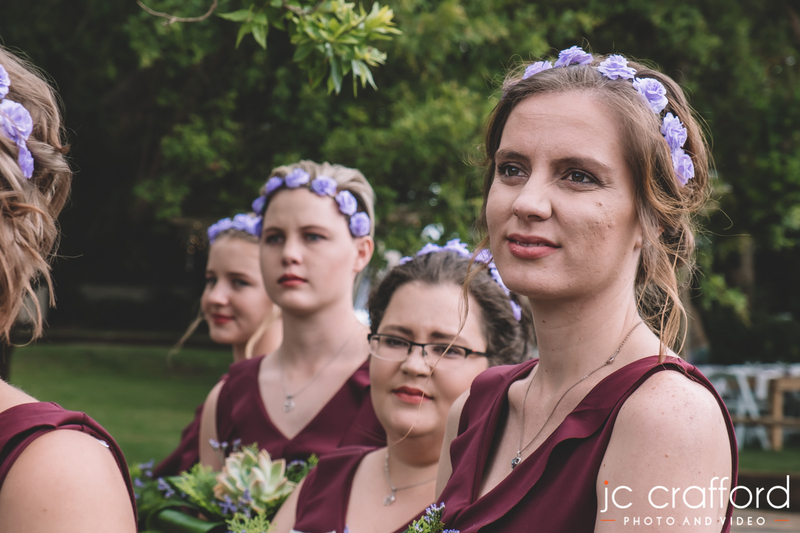 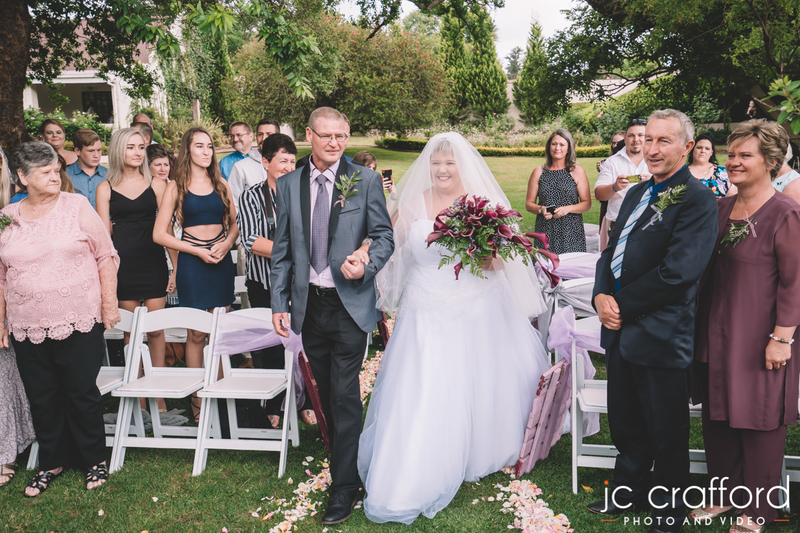 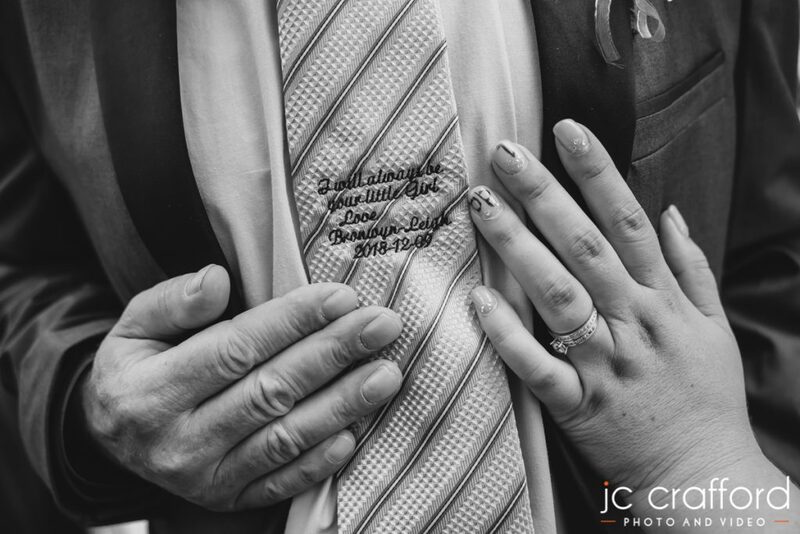 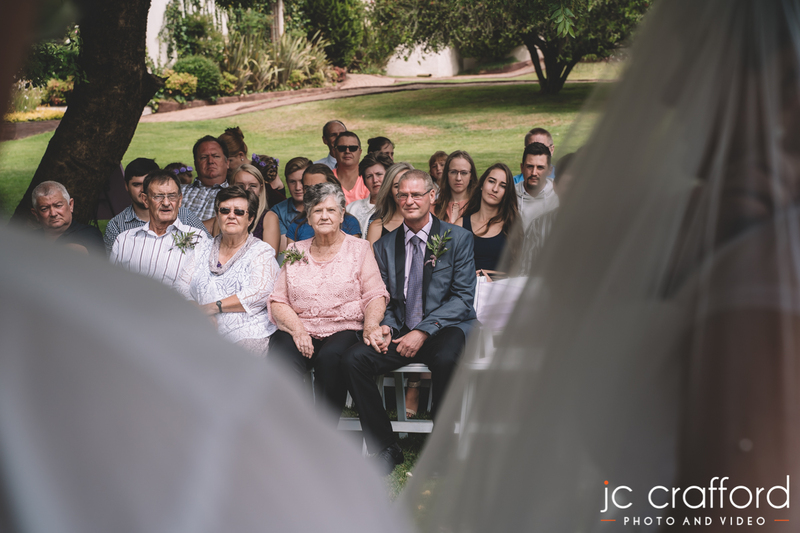 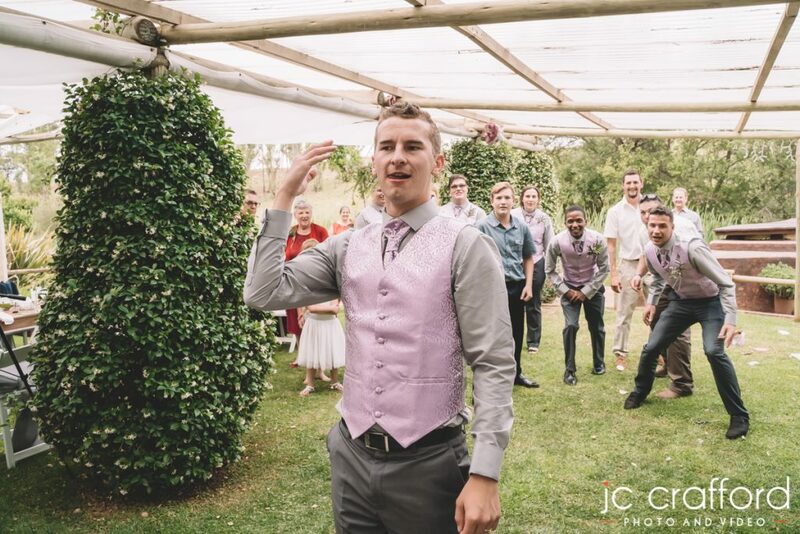 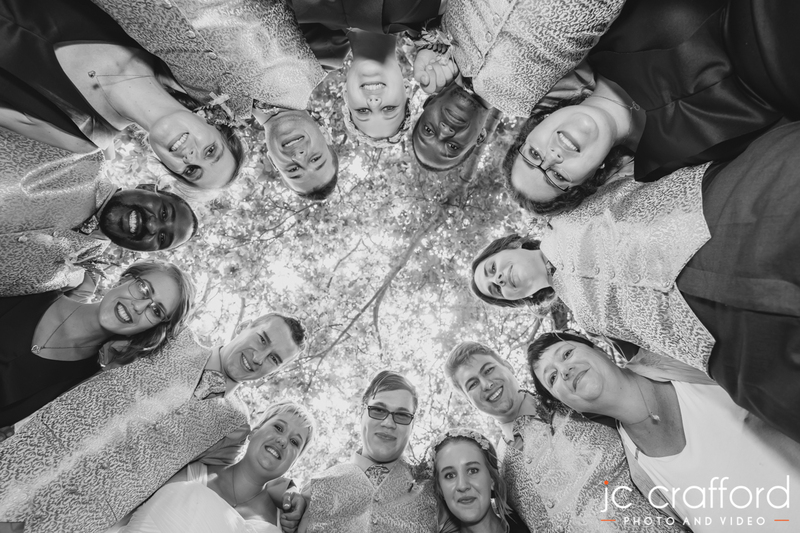 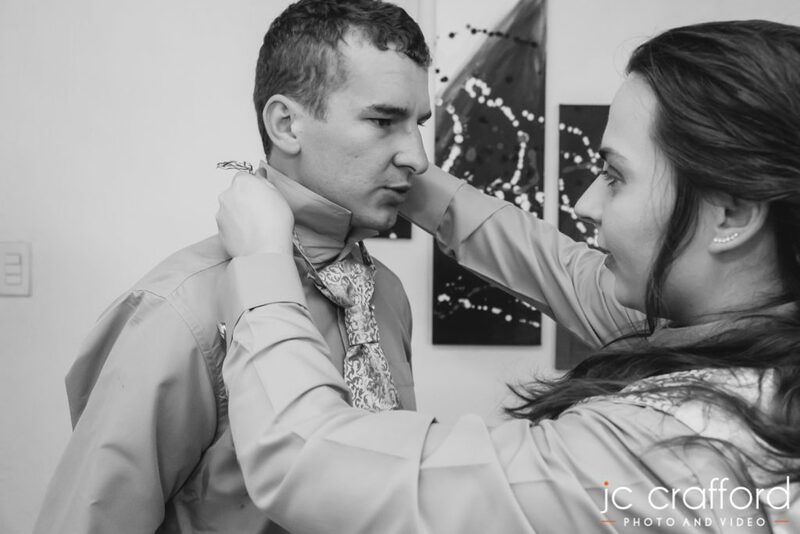 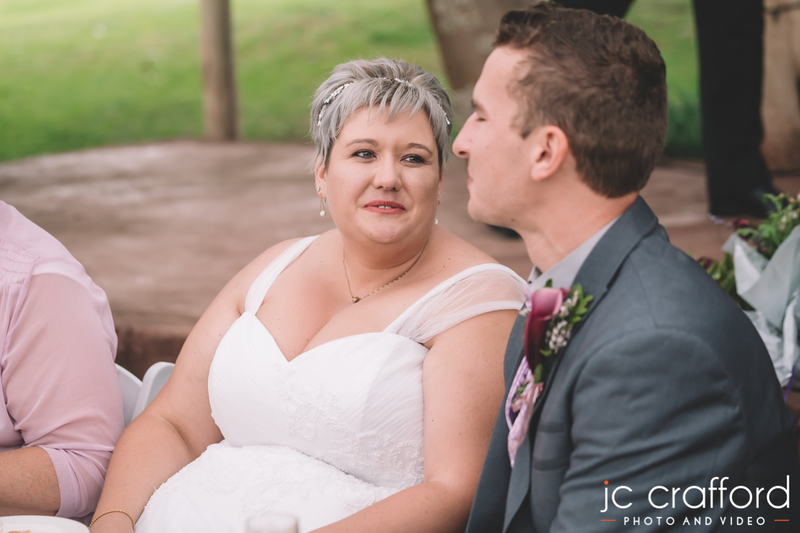 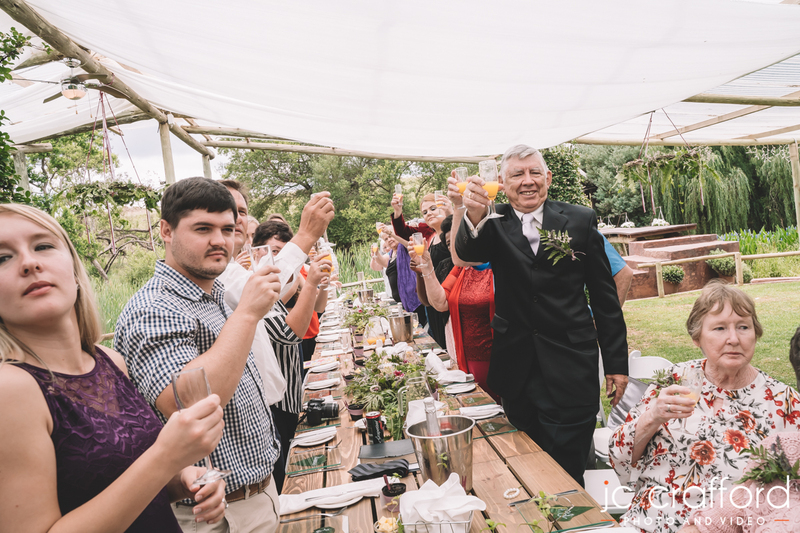 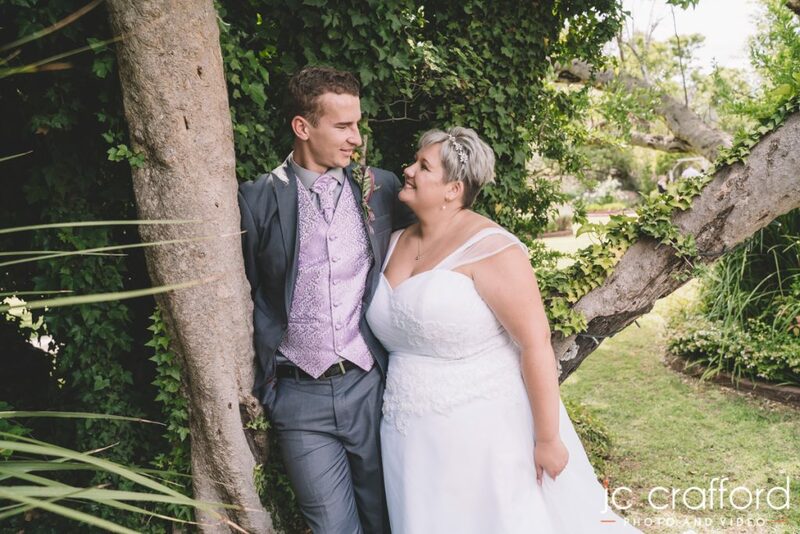 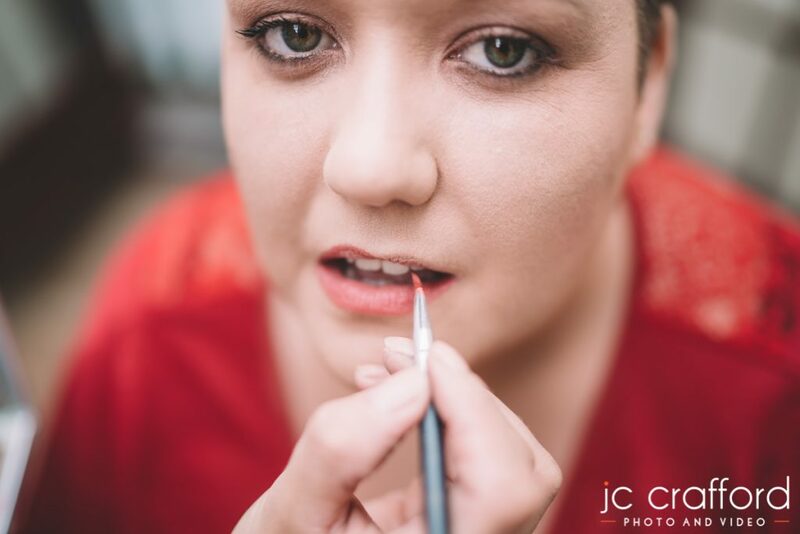 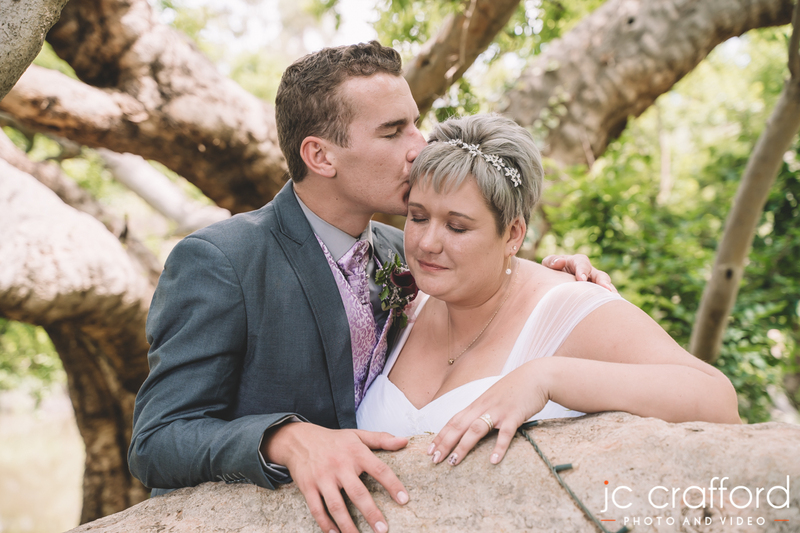 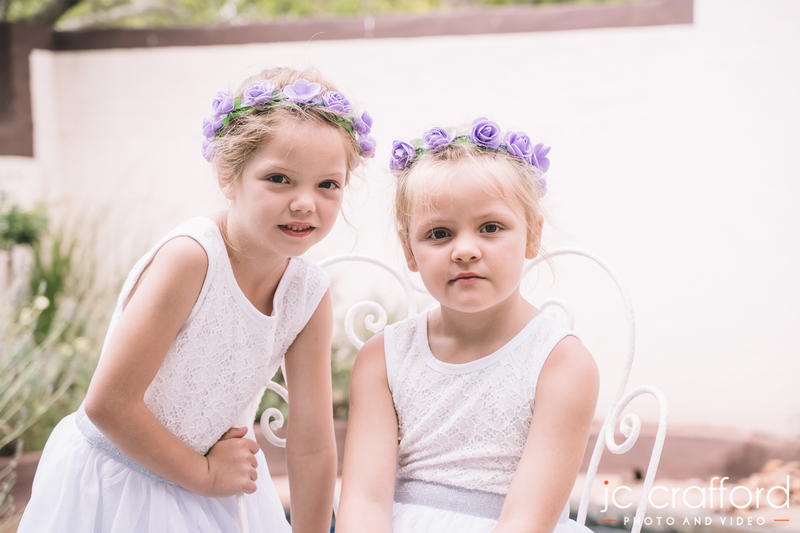 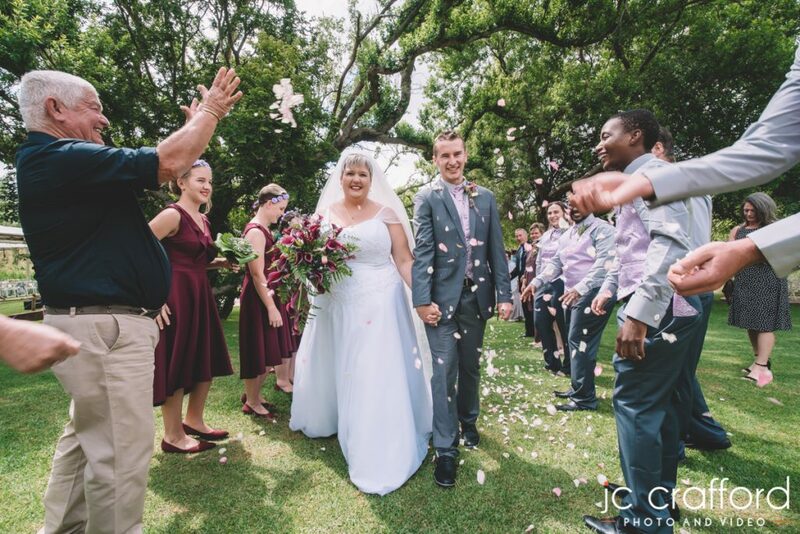 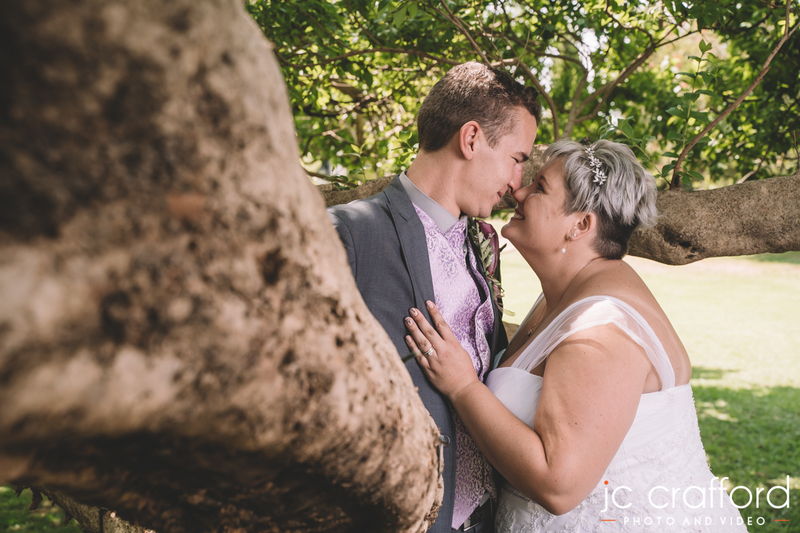 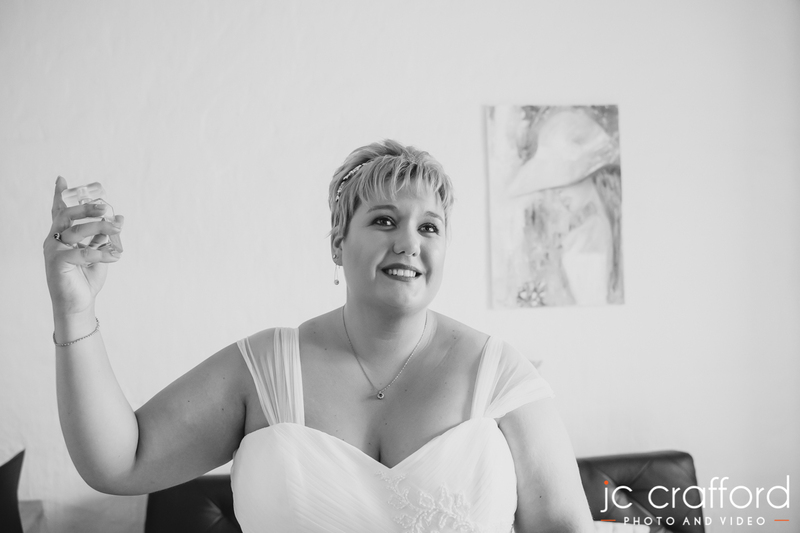 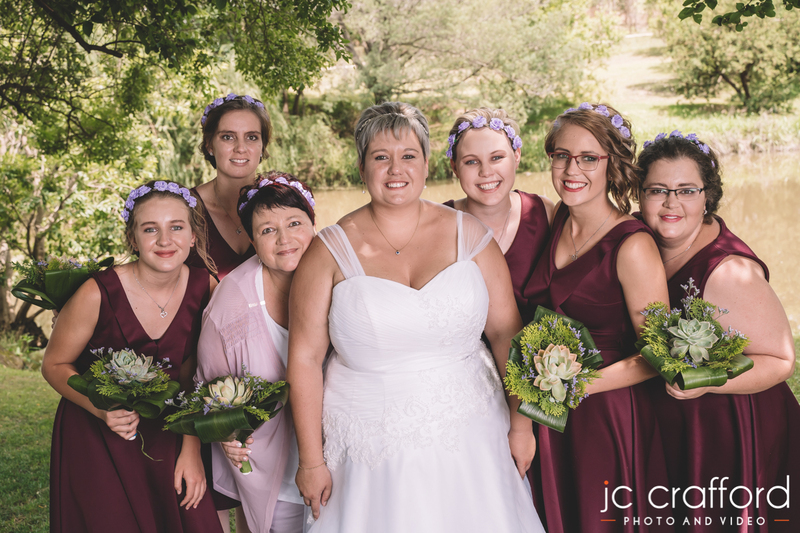 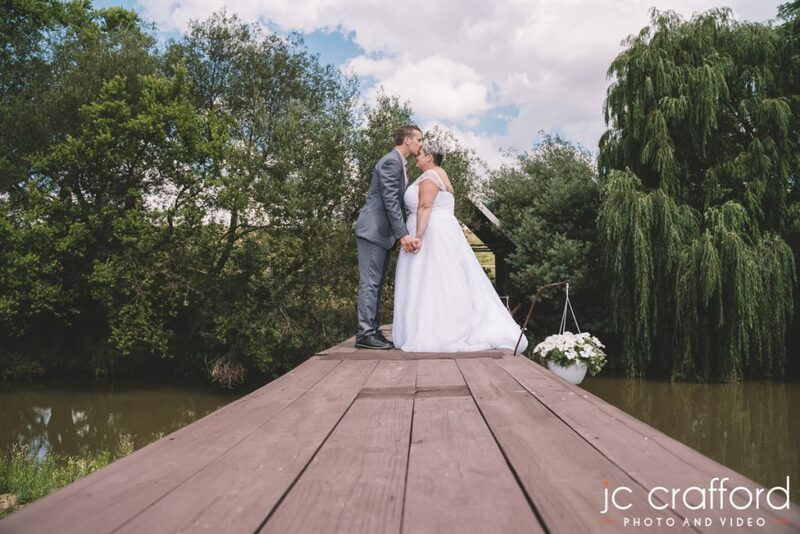 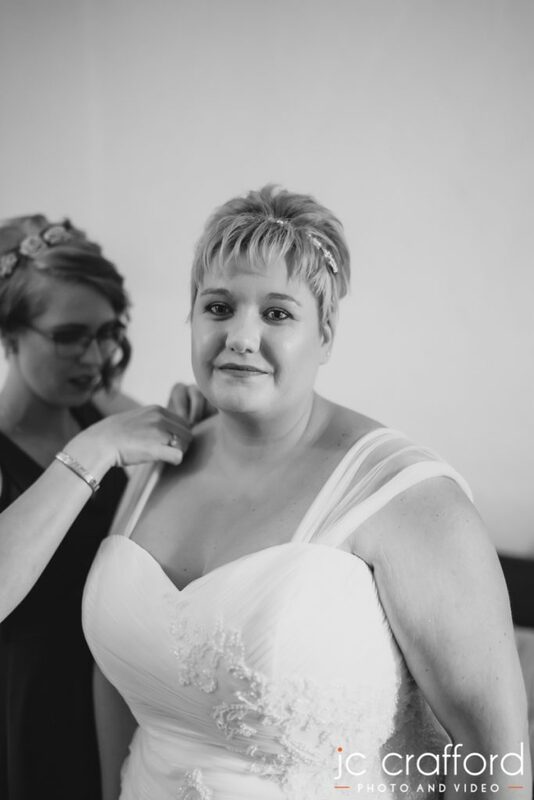 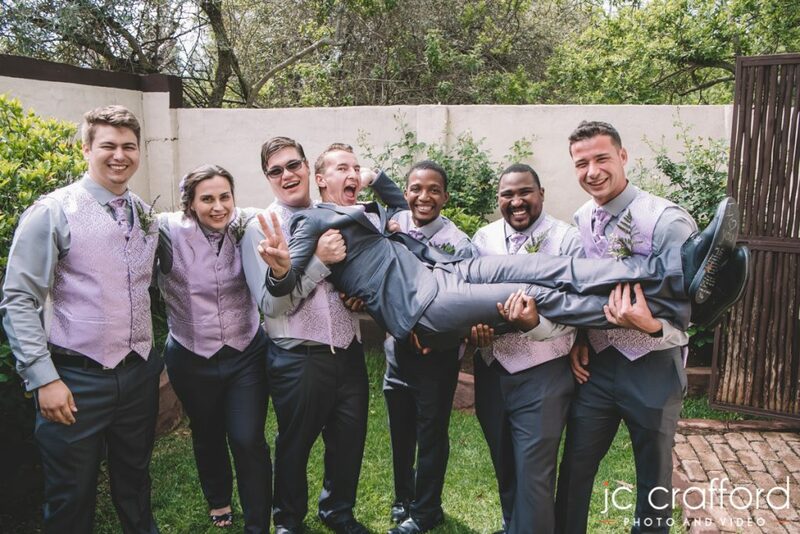 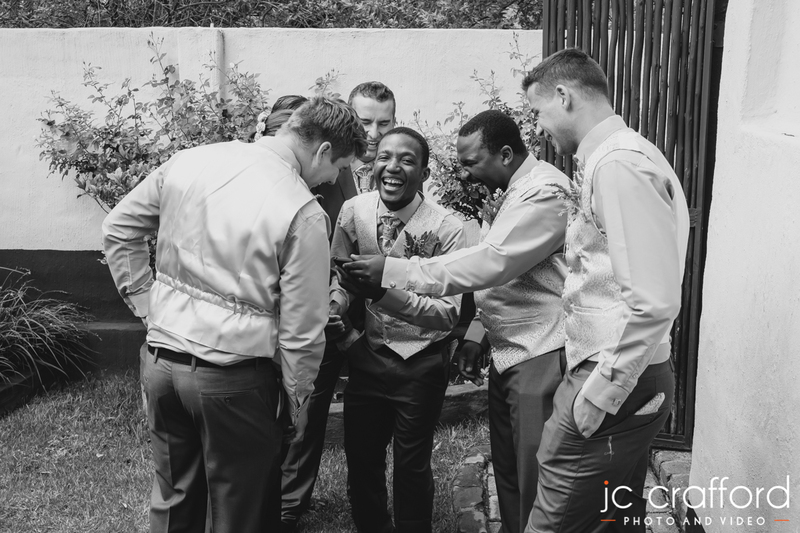 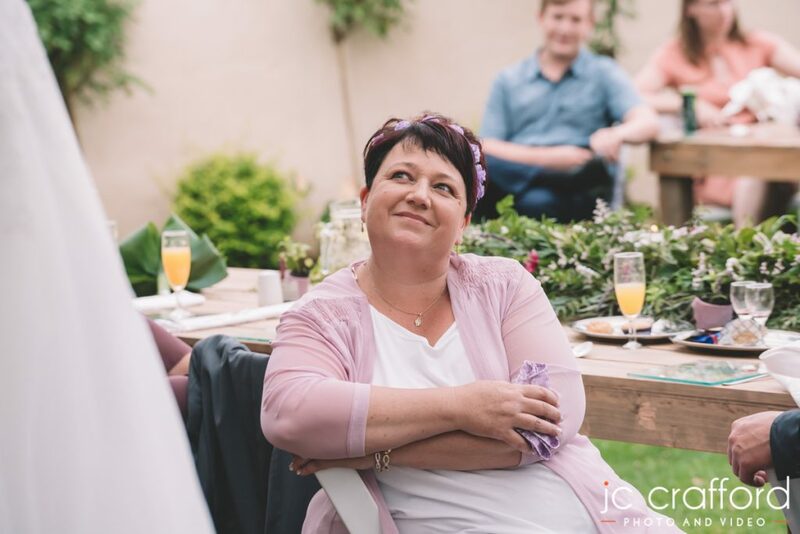 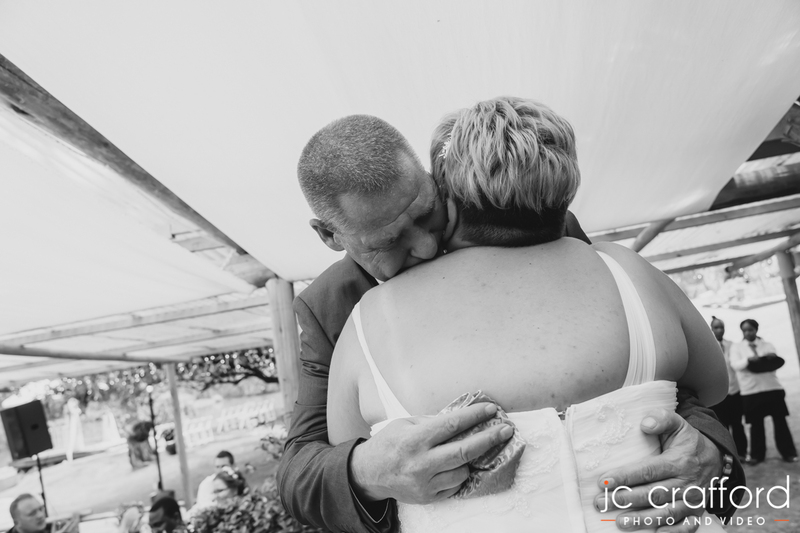 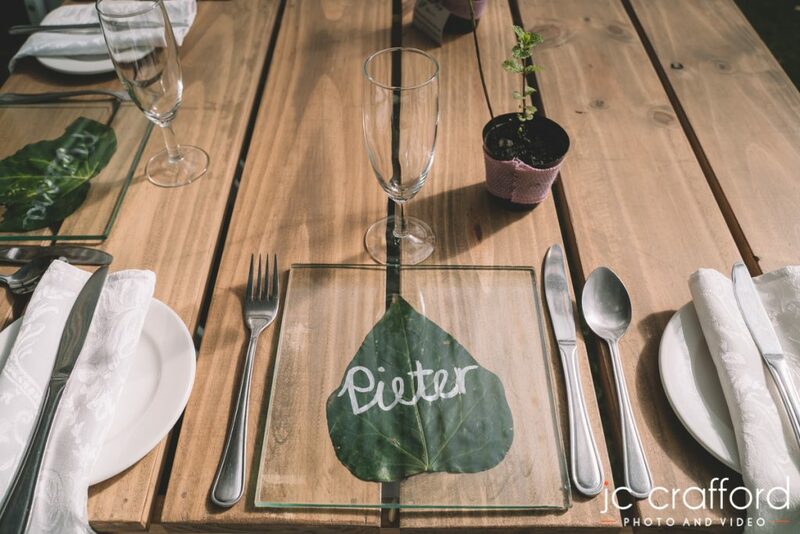 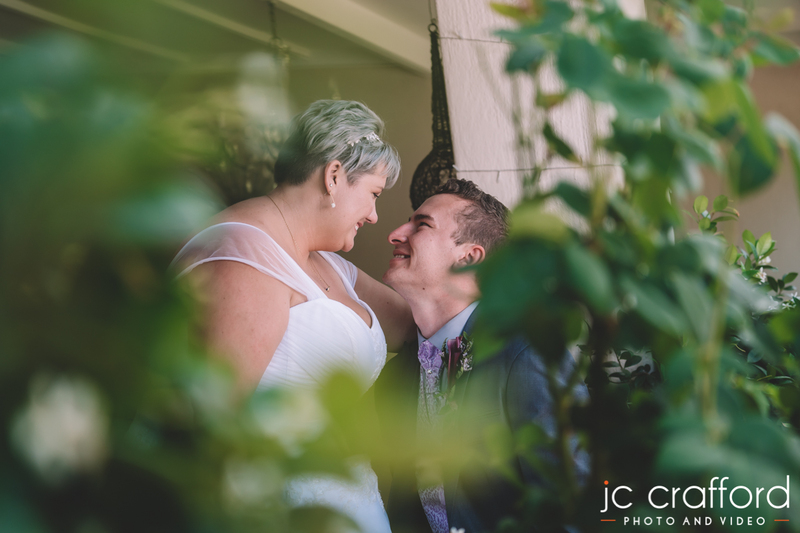 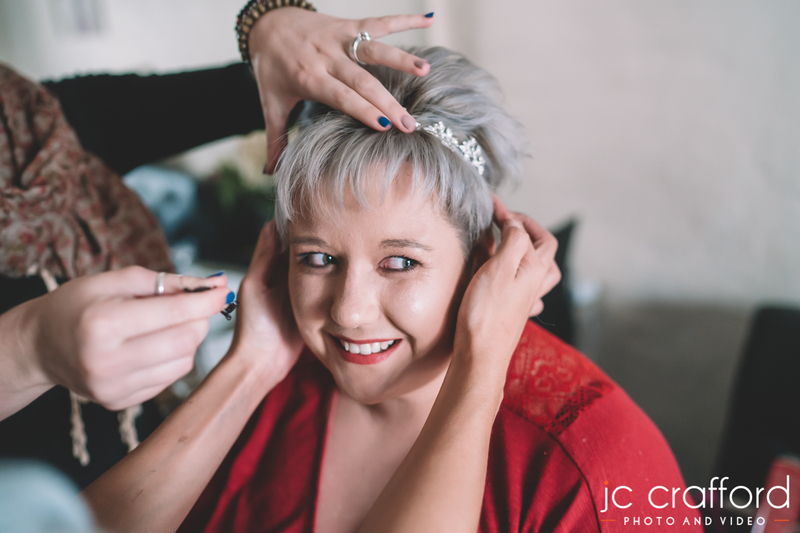 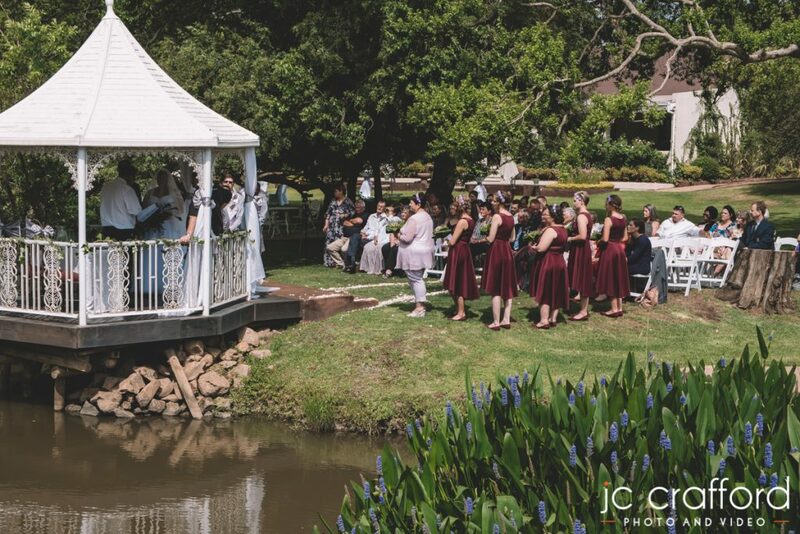 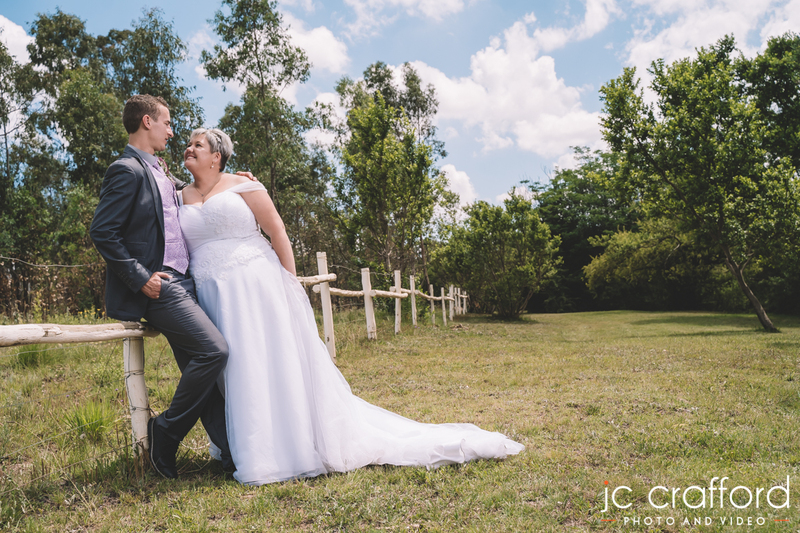 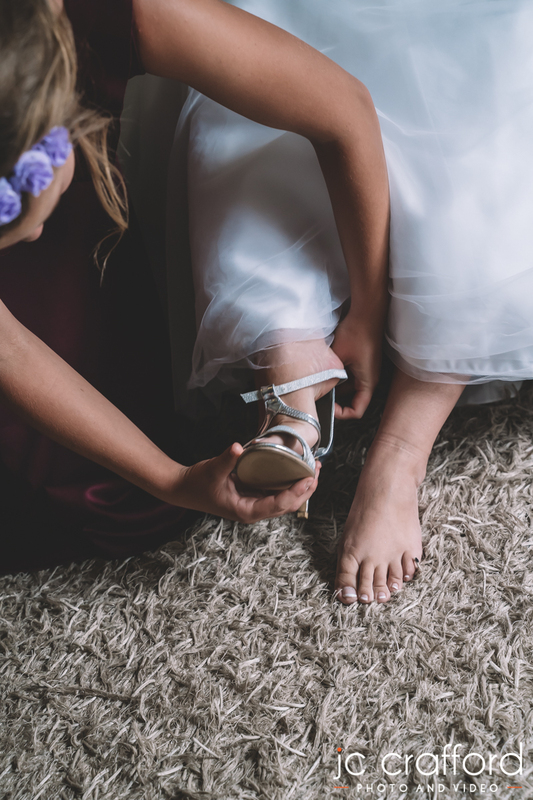 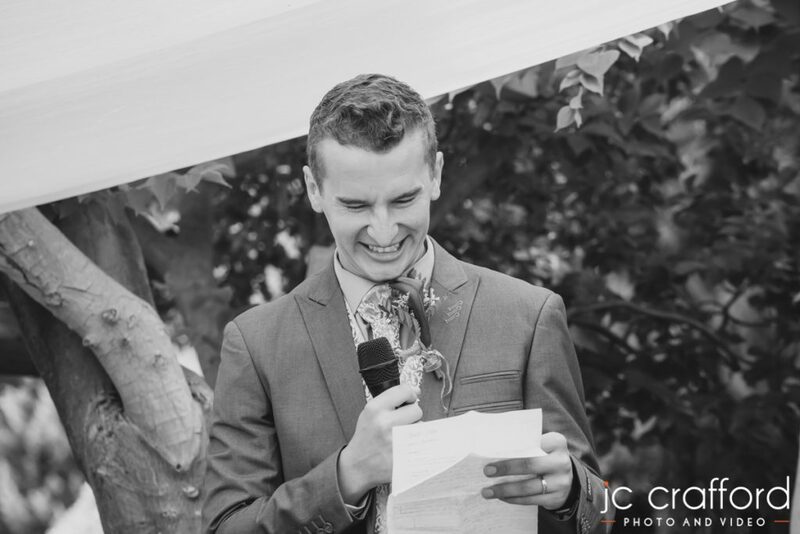 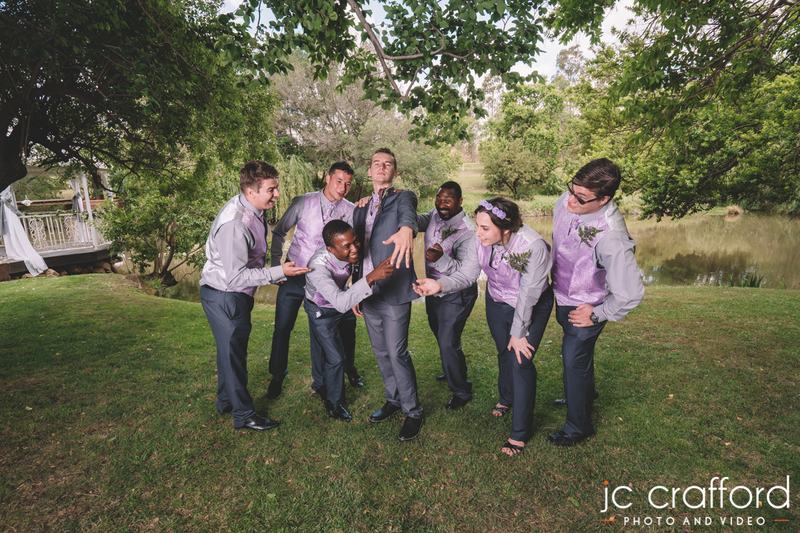 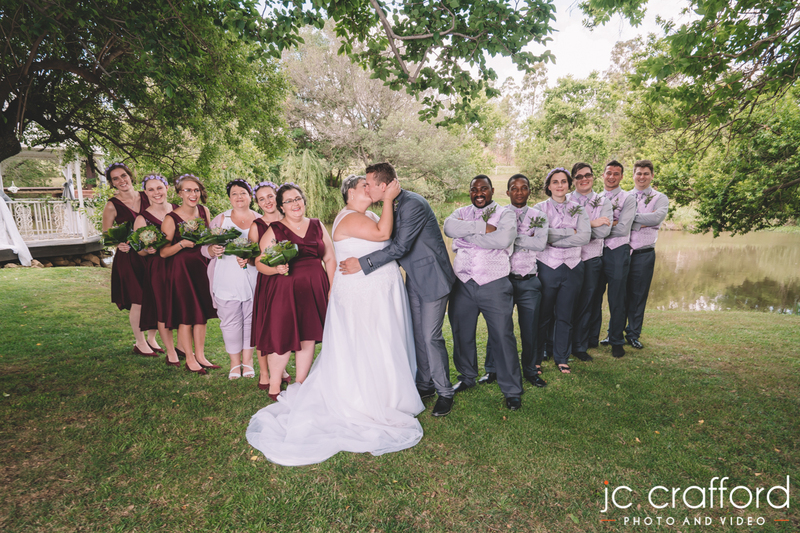 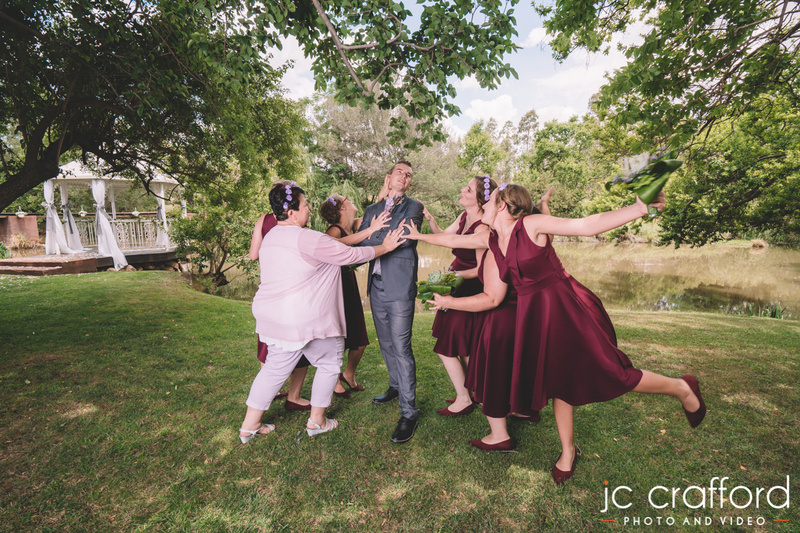 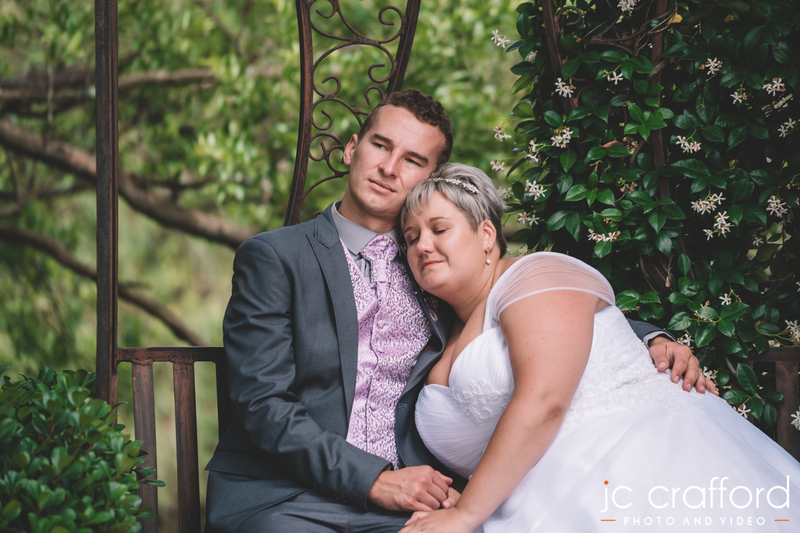 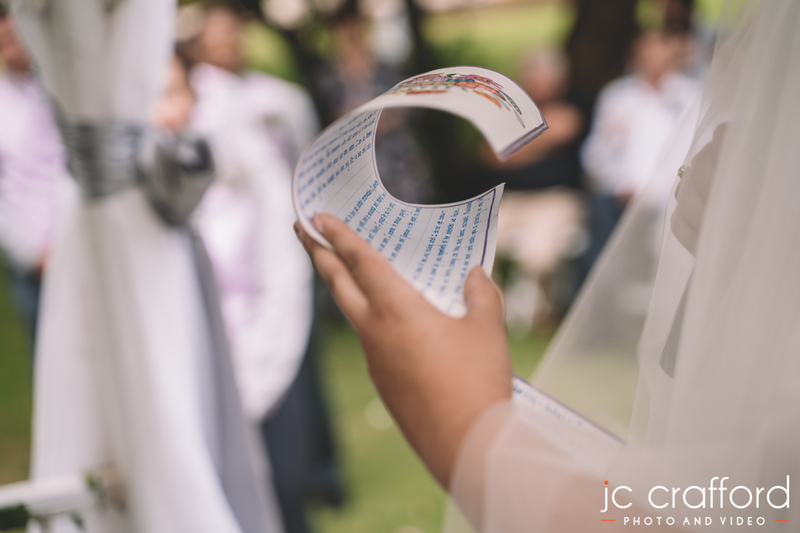 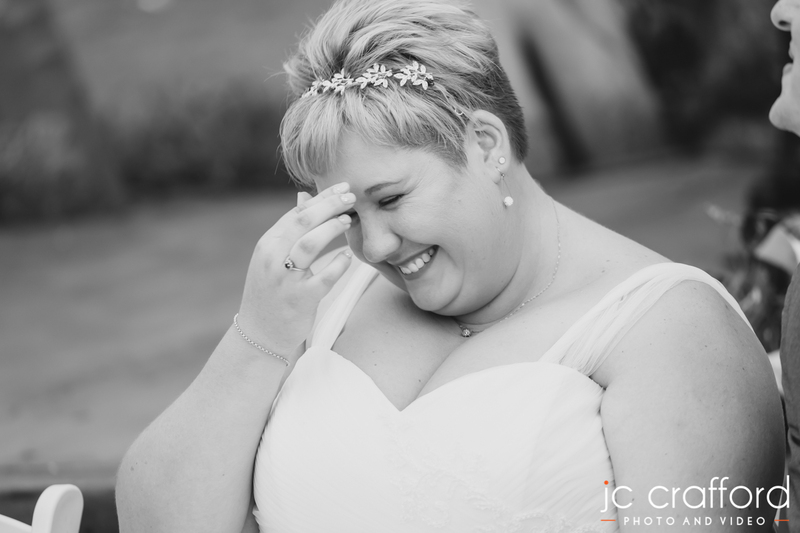 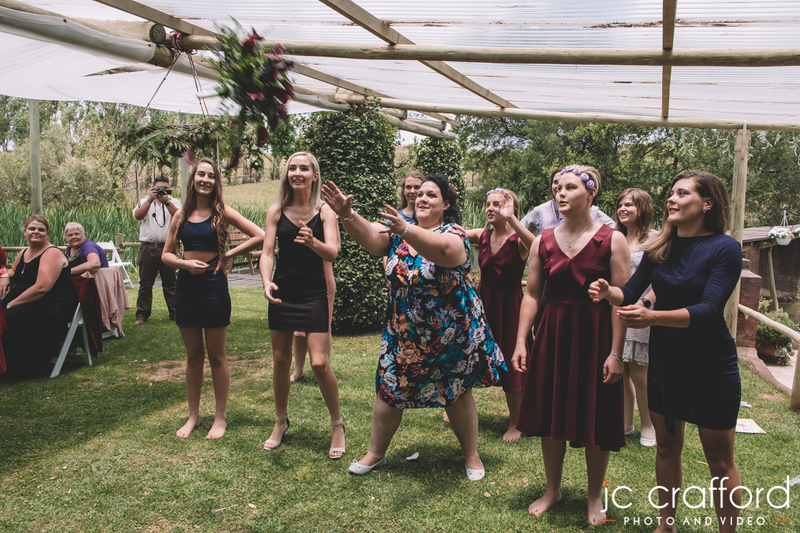 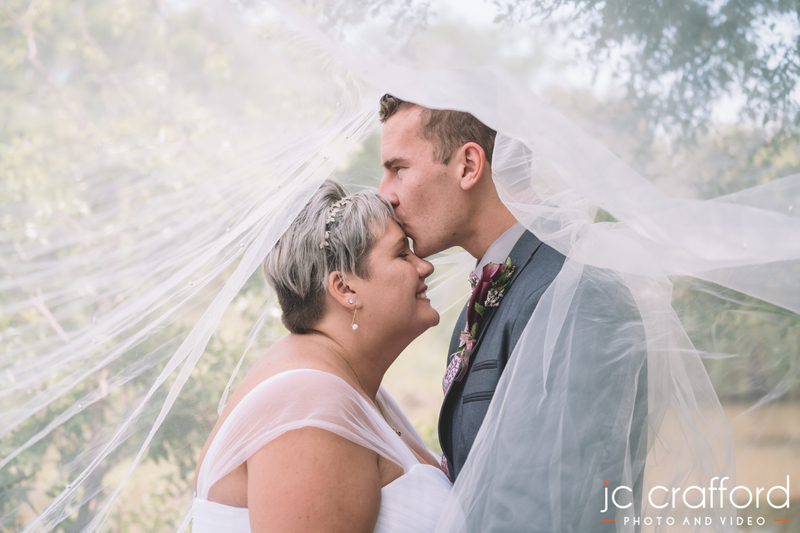 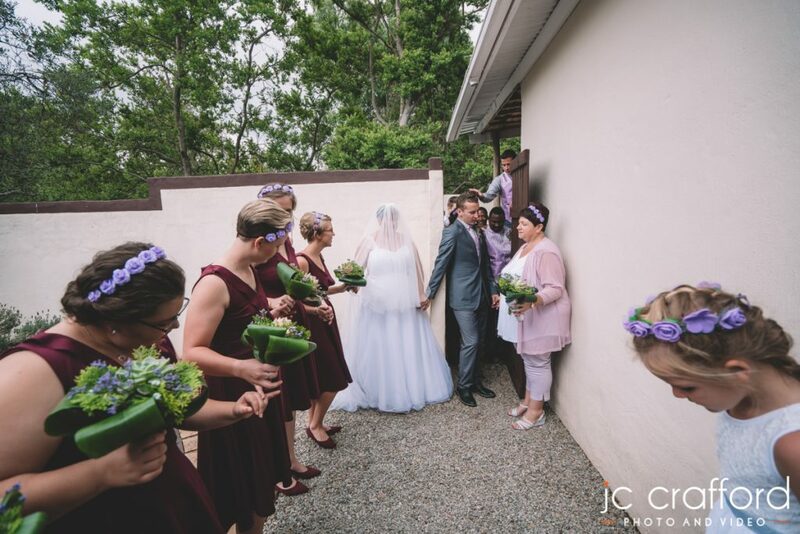 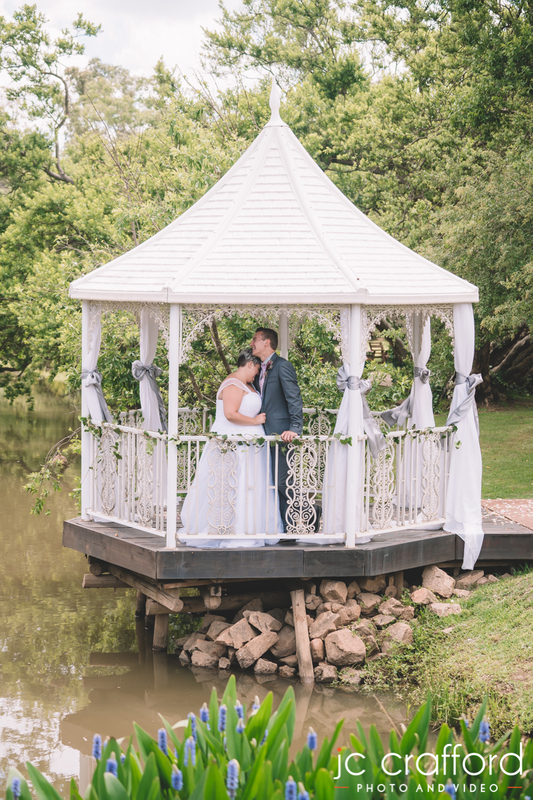 Zanrich and Bronwyn-Leigh got married at The Bridge in Muldersdrift, it was a small intimate affair with their closest family and friends there to celebrate not only their love for one another but God as well. 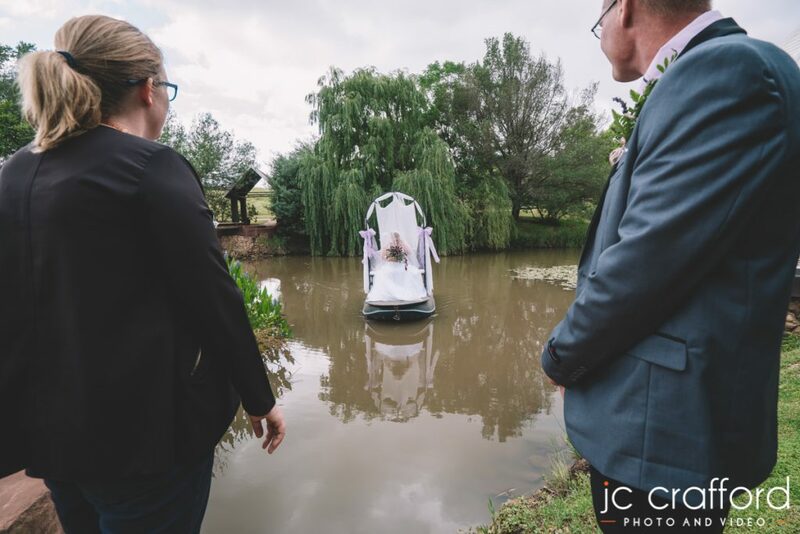 Bronwyn gifted Zanrich some very original gifts on the day, she herself made quite the entrance arriving to the ceremony per boat, not an ordinary occurrence at weddings to be sure. 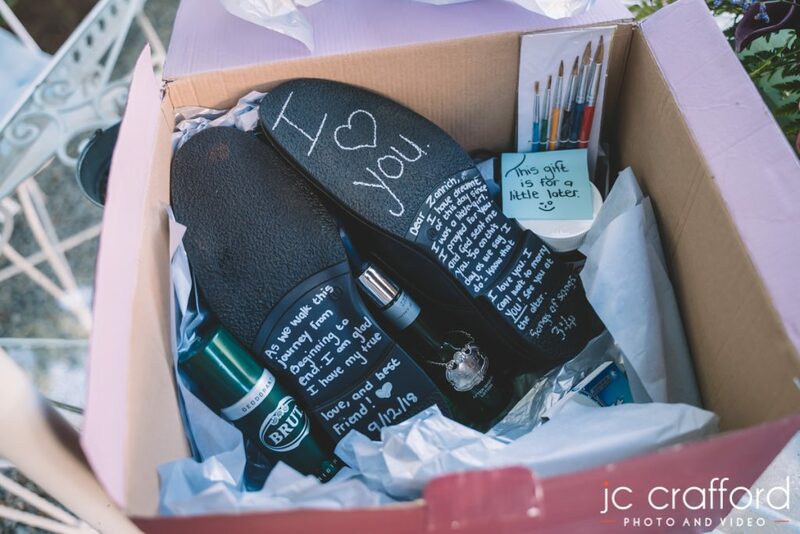 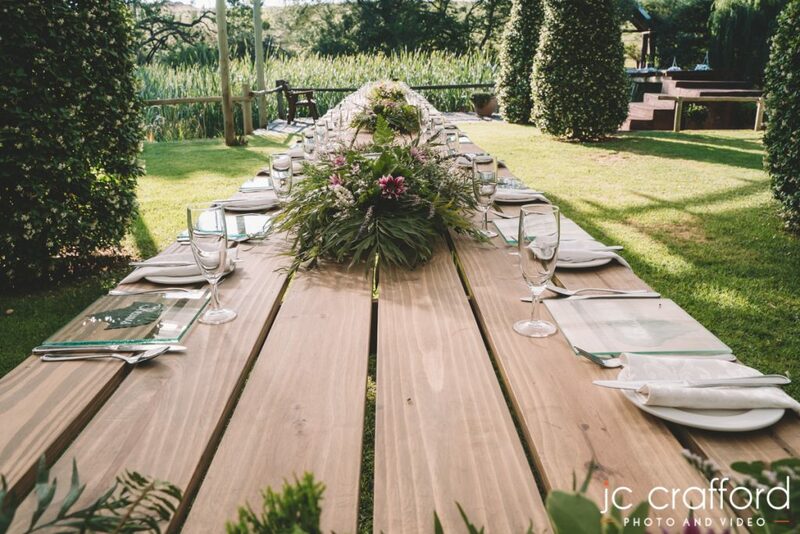 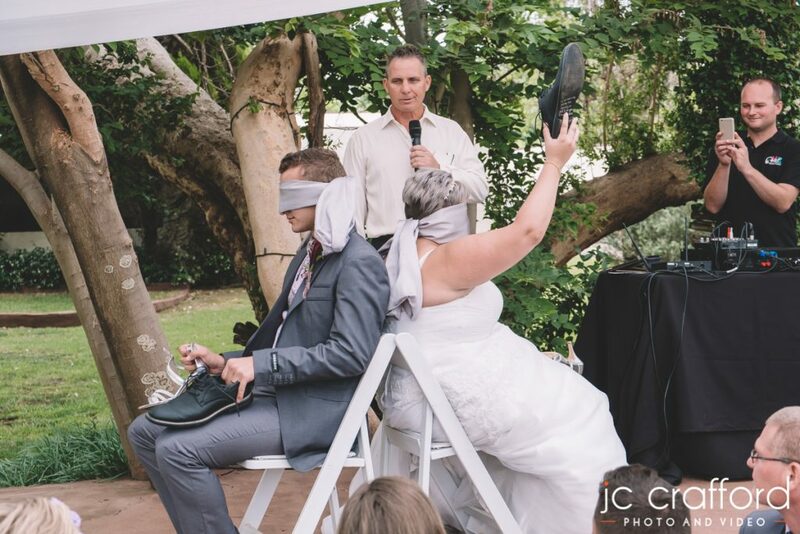 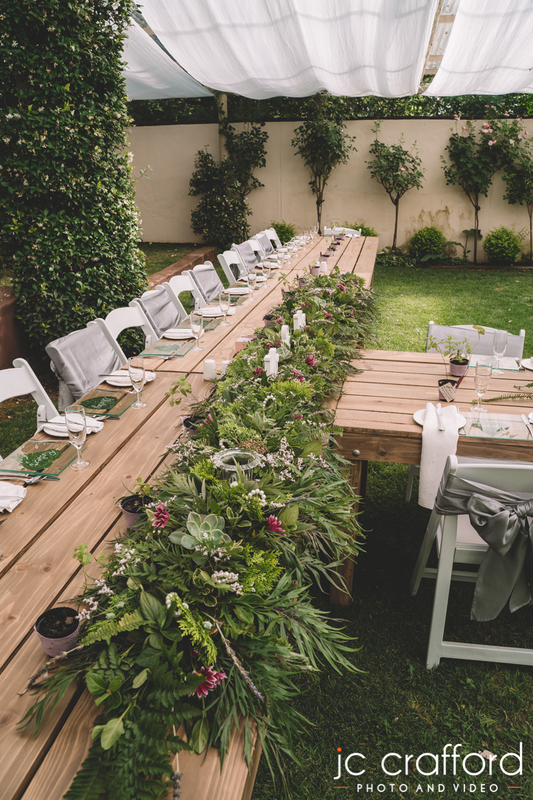 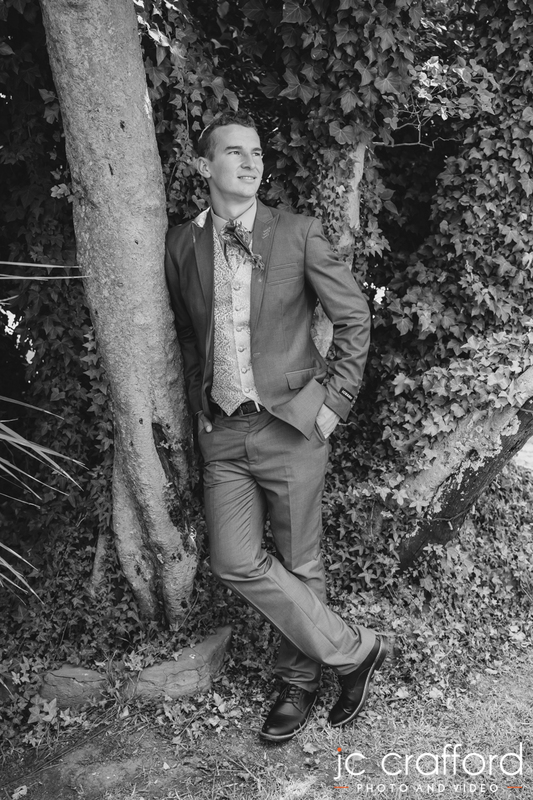 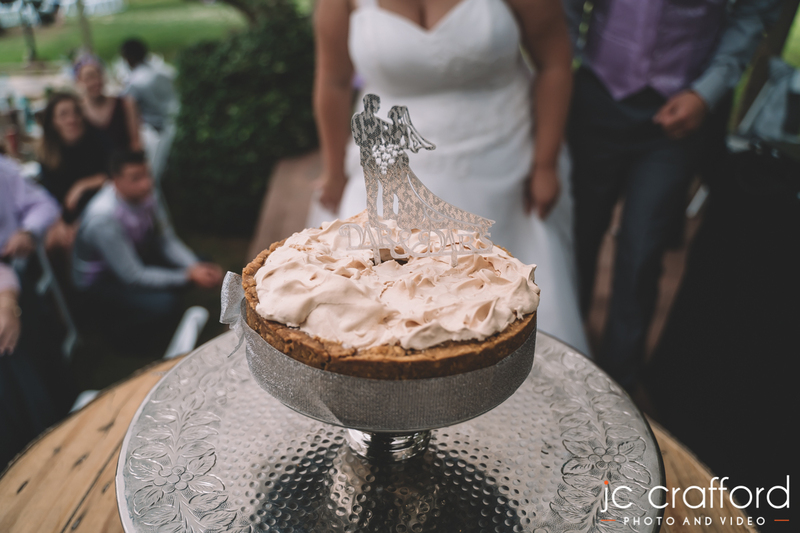 It was also one of the few occasions where it was an early afternoon wedding so breakfast was served to the guests for lunch followed by a game thats become quite popular at wedding “the shoe game” where the couple gets grilled on their relationship. 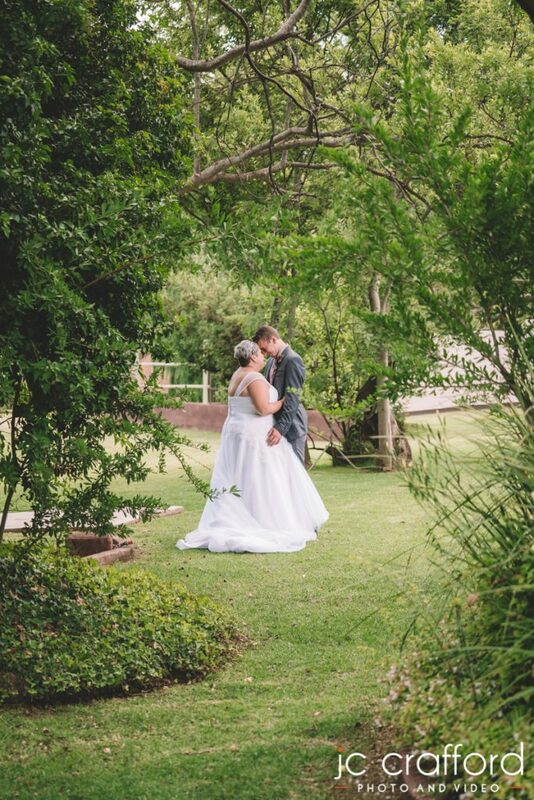 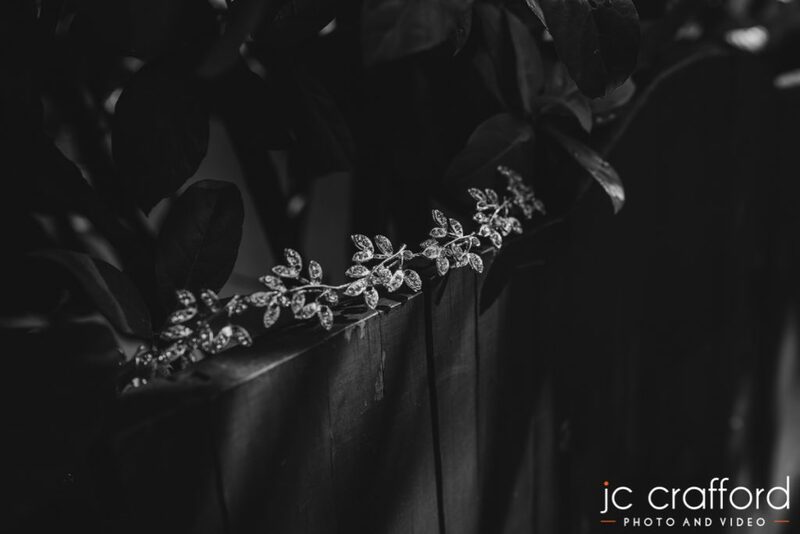 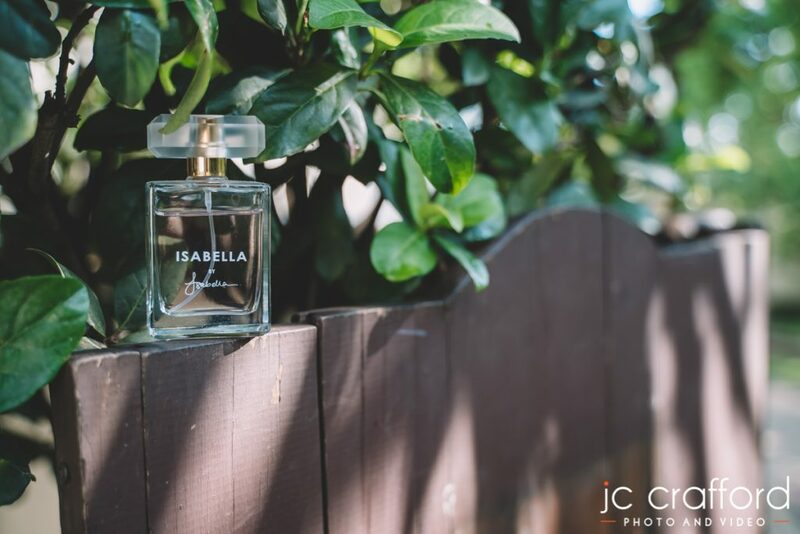 Thank you for having us capture your big day.